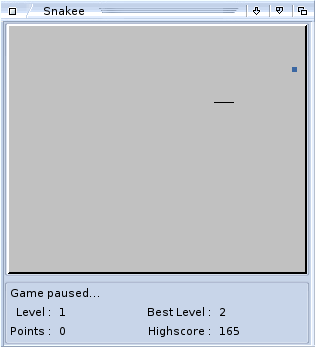 Short Description Snakee is a little snake game that was created as a plain programming tutorial. different Amiga-systems (ie. OS3, OS4, MorphOS and AROS).